Spalicious emphasises the space that you need to devote to yourself as an individual. The spa invites you to indulge. 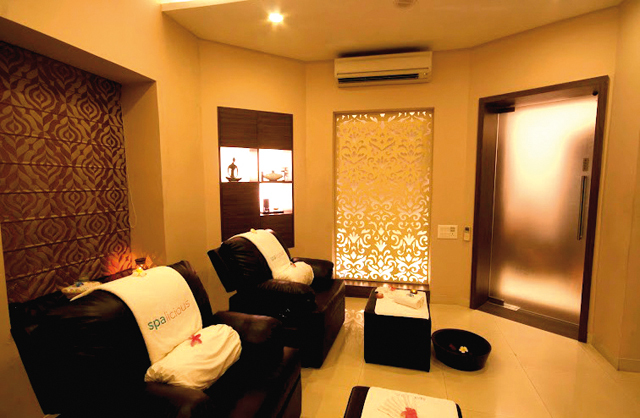 If you are wondering for a long time to rejuvenate and relief yourself from the stress that routine life can cause you then Spalicious is the place to be. 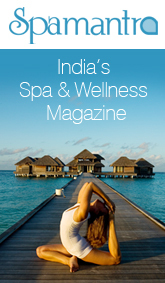 Karan Agarwal and Atul Bagaria, as the masterminds behind Spalicious were sure that there spa would place a lot of emphasis on customising experiences to indulge their guests in. They sure go our of their way to accommodate their guest’s requests and has designed the space with this in mind. They take care of every little thing making it a delicious experience as a way to respect each of their guest’s individuality. 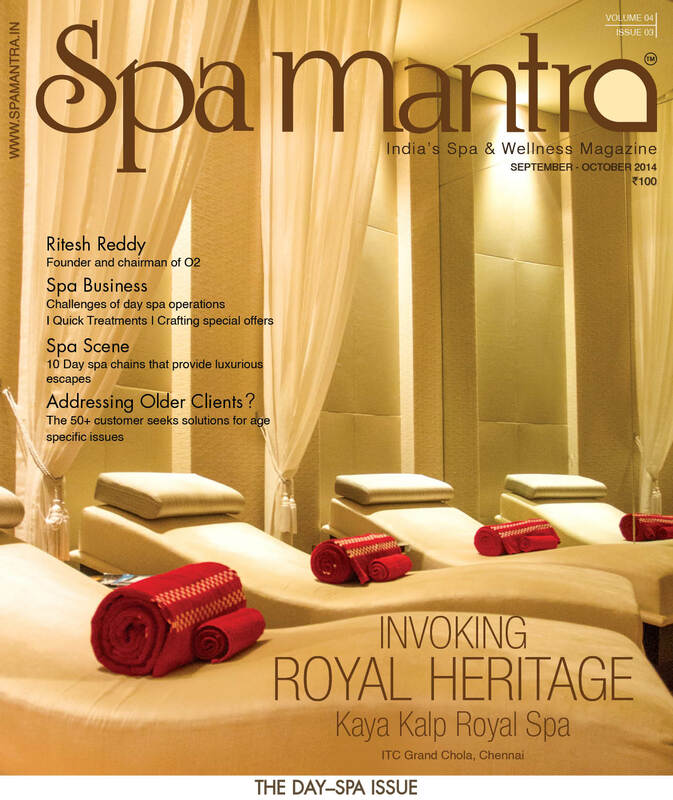 Spread across 1000 sq feet, the décor of the spa design incorporates decadent shades of purple and pink which fit in with the indulgent environment. The plush interiors invite ultimate indulgence. Soft leather upholstery and warm wooden panels further enhance the comfort of the guests. Soothing yellow lighting that can be adjusted as per the guest’s choice only makes it all the more pamper-worthy. The most exotic element of the decor is a 6-foot high laser cut wall accent that adorns the dry therapy area. The wall accent has been made out of high quality corian and wood, and has soft back-lighting, which enhances the overall spa ambience. Each room of the spa has customizable light, music and temperature settings. They provide a wide range of options for every element of the therapy, including a choice of oils and products, to meet guest needs and provide them with a truly luscious experience! Adding to that are three dry stations and two wet stations, the guests have a lot to choose from. Their most popular treatments include Ginger Wasabi Detox Cocoon Body Journey which is an innovative therapy, comprising a luscious scrub, warming wrap, and de-stressing massage and re-lives the beauty secrets of the Ming dynasty. Ginger stimulates circulation and activated charcoal clears the body of toxins, as Wasabi feeds the skin a steady diet of powerful antioxidants, leaving with soft, radiant skin. The spa has partnered with only the finest organic product lines, used in the most renowned 5 and 6 star spas across the world, to ensure that their guests’ skin is well taken care of. Bella Lucce, their product partner for body treatments, uses exotic and deliciously decadent botanical extracts, which are sourced from 26 different countries. June Jacobs, their product partner for facials, uses carefully selected botanical extracts that are purified and distilled using hydrosol technology, resulting in a product line that is fully receptive to all skin types. One of the biggest challenges the spa faced while setting up the spa back in 2012 was getting the best therapists on board. 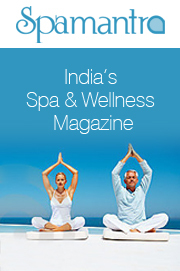 They were advised by Spa Consultants, a Pune based spa management consultancy that were instrumental in helping to source highly trained and professional therapists. So if you are travelling to the city of joy then there is one more place you need to check on your list of must dos. Spalicious it is. Aug 31, 2015 11:55 am 0 Comments.